Come July 1, if you are driving a two who wheeler without a helmet in Tamil Nadu, chances are that your vehicle will be impounded by authorities immediately. In addition, the driving license may also be seized and will be returned only upon showing the payment receipt of an ISI marked helmet. An order to this effect was passed by the Madras High Court on Monday. The High Court also ordered the Centre and State governments to publicise wearing of helmets as a mandatory requirement and said that director-general of police should appear before the court on June 19 if the court's directions with regard to publicity is not complied with. Reportedly, Justice Kirubakaran passed the order which also directs authorities to install CCTV cameras at important roads and intersections such as National Highways. 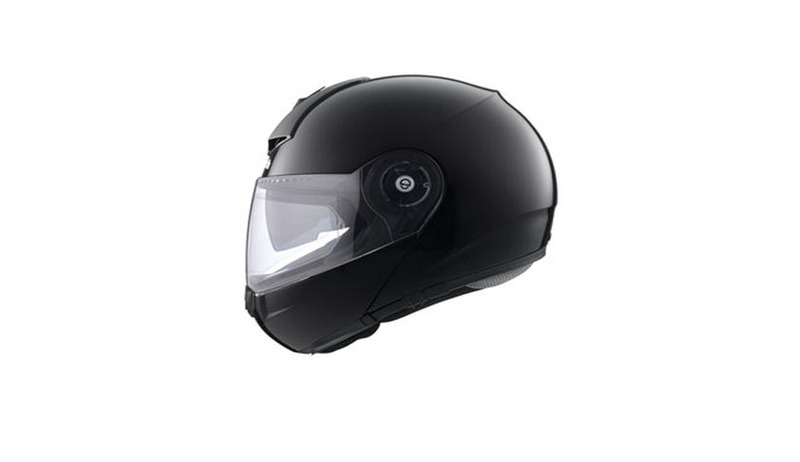 The order adds that those violating the helmet rule must be given notice and their license may be cancelled after enquiry as given in the Motor Vehicles Act. However, the Court also warned that the Police should not misuse the law. The Court made the observations while hearing a petition relating to enhancement of compensation in a case where the Tribunal had awarded Rs 12.23 lakh to a person who was killed in a road accident. The High Court thereafter enhanced the compensation to Rs. 17 lacs and also observed, "Whether a person's dharma saves a person's life or not, in modern times a helmet will definitely save lives." It added "It is disheartening to note that a number of precious lives are lost due to non-wearing of protective gear, helmet, am dated under Section 129 of the Motor Vehicles Act, 1988." Noticing 6,419 people died, at an average of 17 deaths daily, in Tamil Nadu in 2014, the High Court said that it was pathetic that laws are not being followed in the State, despite there being Supreme Court judgments in this regard.